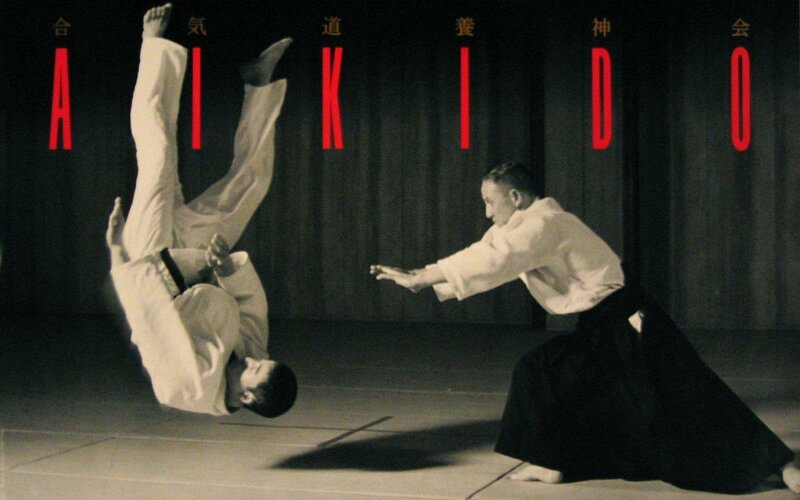 The Harlow Aikido Club trains in the Shudokan style of Aikido a variation of Yoshinkan Aikido. Founded by Gozo Shioda during the second World War. among Aikido practitioners Yoshinkan Aikido is considered the "hard" style of Aikido, famously used in the Tokyo Riot Police as part of their senshusei training. Each 2 hour session costs £6. A Gi (Traditional clothing for Aikido, Judo & Jiu-Jitsu) costs around £40. For the first few lessons sports attire is acceptable. Training in various arts our instructors have over 30 years of experience in teaching Aikido, Judo and Karate amongst other styles.